As with nearly all aspects of retail, today’s supply chain tasks are increasingly automated. Stores, warehouses, and suppliers all exchange information through bidirectional communication, no human intervention necessary. The tools to accomplish this are known as Electronic Data Interchange (EDI) and Computer-Assisted Ordering (CAO or “Automated Replenishment”). But, EDI isn’t just for retail’s titans…EDI is a critical component in all successful retail platforms, for all successful retailers – national, regional, and local. Walmart was the first major retailer to implement the use of EDI in retail environments in the late 20th century. Other big box retailers moved in this direction as well, demanding their product suppliers integrate EDI capabilities into supply chain operations. Today, EDI compliance is now a requirement that most big box retailers demand of their suppliers. Electronic data interchange (EDI) is the concept of businesses communicating electronically certain information that was traditionally communicated on paper. But, EDI isn’t just for retail’s titans. 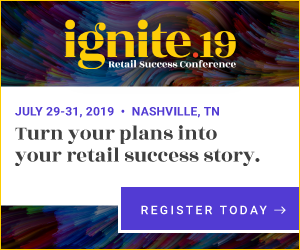 In an age where customers expect retail experiences in real time, EDI is a critical component in all successful retail platforms, for all successful retailers – national, regional, and local. Even before they saw demand from clients, ECRS saw value in EDI early on. The company began building one of the first private, internet-based EDI systems in the world. They dedicated this system to the sole purpose of helping local and regional grocers, specialty food, and natural food retailers. When local and regional retailers began to realize the need for perpetual inventory and computer-assisted ordering, ECRS already had a tool for the job. 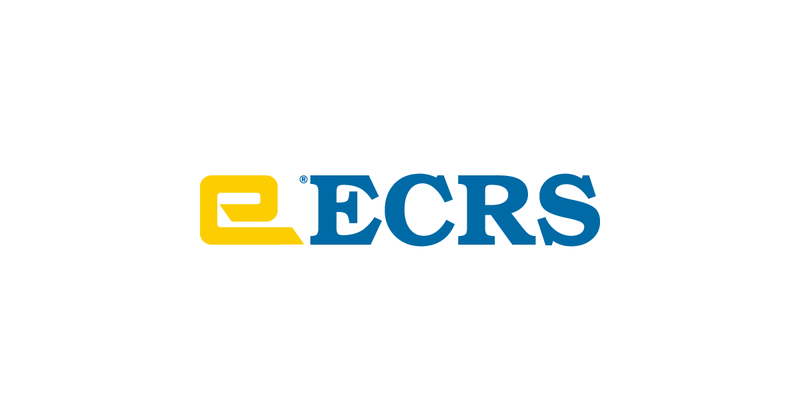 Today, that network (now called ECRS Gateway™) is growing rapidly, with over 85 supplier partners and more than 800 connected retail locations. 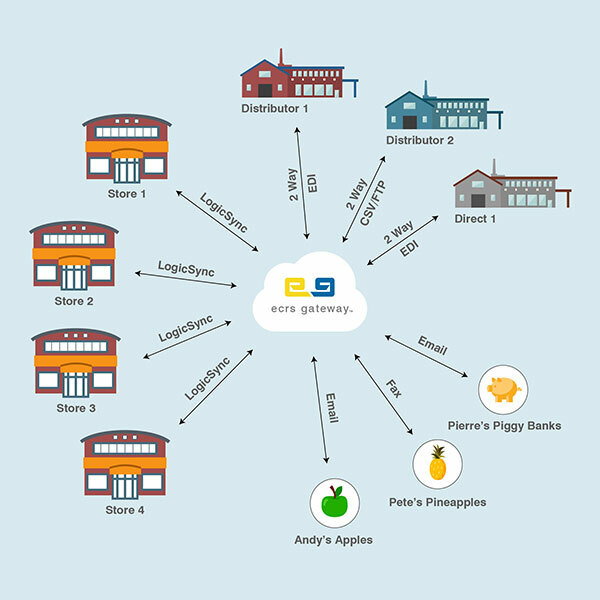 ECRS Gateway connects and exchanges data using over 6000 separate merchant ID accounts. This represents one of the largest internet-based, bidirectional, private EDI-purchasing portals in the world. It’s accessible to all of the retailers and suppliers ECRS serves and it’s able to be delivered at a fraction of the cost of 3rd party, proprietary, siloed EDI services. Leveraging the suppliers’ data and labor eliminates duplicate data entry and becomes a big benefit for the retailer. For example, when a supplier places items on a delivery truck, ECRS’ unified commerce platform, CATAPULT®, is notified and inventory data is automatically updated via Gateway. With the exact shipping quantities loaded onto the delivery truck and costs correctly entered into the system – a retailer will never need to re-enter that data into a store or warehouse system. In Gateway, if a discrepancy exists between ordered cost and invoice cost, the system will automatically build a price and cost change document, alerting a retailer’s pricing managers. Data for orders, invoices, price changes, and promotions, can be exchanged between retailers and suppliers effortlessly, and affordably. While EDI is a powerful component, which many consider to be the secret to a successful perpetual inventory system, it’s really just the starting point. Like hundreds of retailers have already discovered, combining EDI with CAO correctly, makes for a powerful system that will not only drive down inventory cost, but will also eliminate missed ordering, minimizing out-of-stock issues. Computer-assisted ordering (CAO) is the concept of using point-of-sale data to forecast demand based on product movement history. Of course, the auto replenishment logic has to be proven. 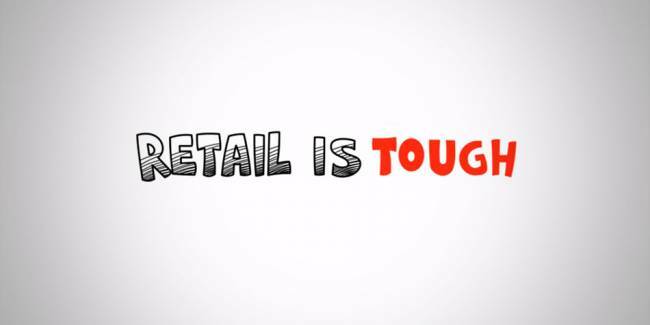 This is much easier when the logic is housed within the retail platform, as opposed to just another semi-connected approach. As recently reported, Whole Foods’ siloed approach to automatic replenishment has come up short. ECRS approaches this differently, with proven replenishment logic tightly integrated within CATAPULT, the system can be programmed to do complete auto-reordering or set up to simply assist the person placing the order. 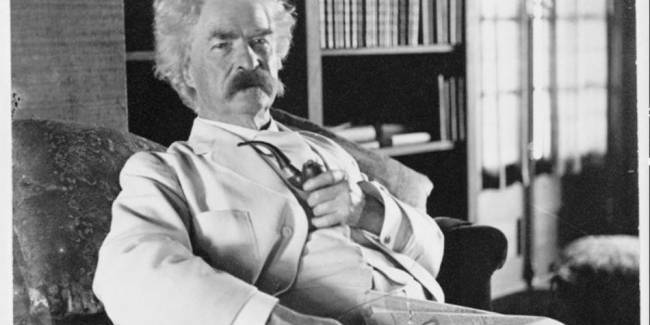 Best of all, it works, with a long history of success. Because the perpetual inventory system with auto replenishment is built into ECRS’ CATAPULT platform, it can be deployed at a fraction of the cost of a silo-based approach. As the landscape of retail continues to undergo a technology-fueled transformation, EDI has become a necessity. This automated, bidirectional, real-time data exchange enables retailers to ensure that their inventory is efficient, cost-effective, and accurate at all times. 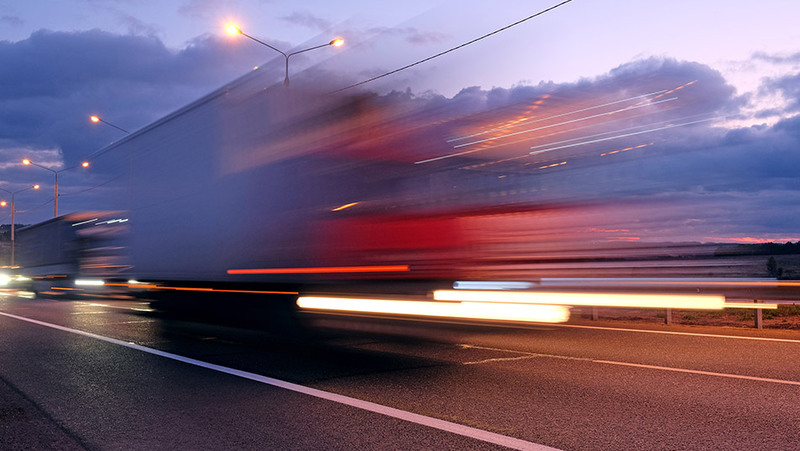 The ECRS Gateway eliminates supply chain friction points, reduces human error, and allows real-time data exchange between retailers and suppliers. When pairing ECRS’ CATAPULT automated replenishment logic with Unified Transaction Logic™ to automate and enhance the customer experience, the right items will be where they need to be, at the right time, for the right price, and they’ll get into the hands of the right customers, with optimal cost effectiveness. Ultimately, these technologies create a synergy to empower any retailer to achieve truly unified commerce.